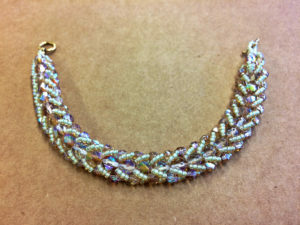 Learn the Flat Spiral weave to make this elegant and surprisingly simple bracelet. 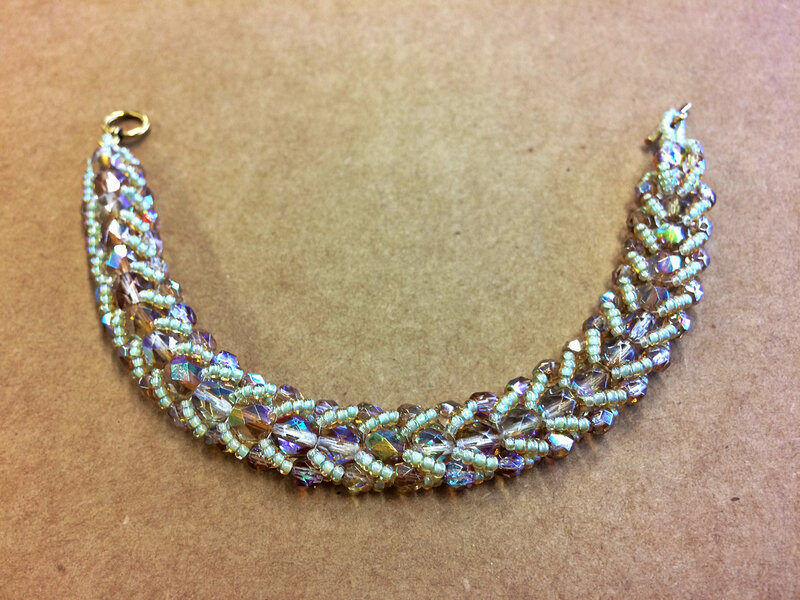 You'll love how quickly it goes together and how many different looks you can get from this one easy stitch just by switching up your beads. Instructor is Gail DeLuca. Beginners are welcome but some bead weaving experience is helpful.